The Georgia Department of Education, the Georgia Department of Agriculture, Georgia Organics, and the Georgia Department of Public Health are partners in an effort to promote and facilitate farm to school programs throughout Georgia. Farm to School programs bring locally grown foods to schools, and offer the opportunity to educate children about nutrition and agriculture. This toolkit is designed to help school nutrition programs develop, grow, and sustain a farm to school program. There is background information on the farm to school movement, resources and guidance on procuring foods, menu planning, food safety, and marketing a farm to school program. Also throughout the toolkit are ready-to-use tools to assist with implementation. 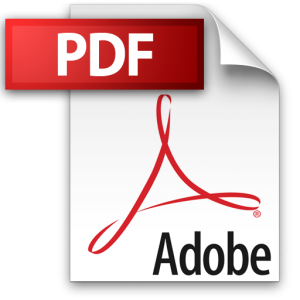 School districts vary in their level of implementation, so browse through the topics as needed. The Georgia Farm to School Toolkit was developed by the Georgia Department of Education School Nutrition Program. It was inspired by the Minnesota Toolkit for School Foodservice and was created with collaboration and support from Georgia Organics. 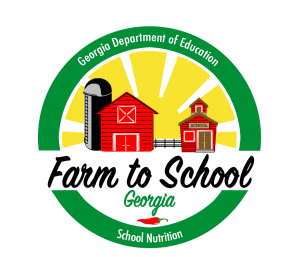 2019 Georgia Farm to School and Early Care and Education Summit – Registration is now open! June 7-8, 2019, Helms College, Macon. NEW! Georgia Farm to School One-Pager – check out this one-page resource that summarizes the current state of farm to school in Georgia, from the National Farm to School Network.